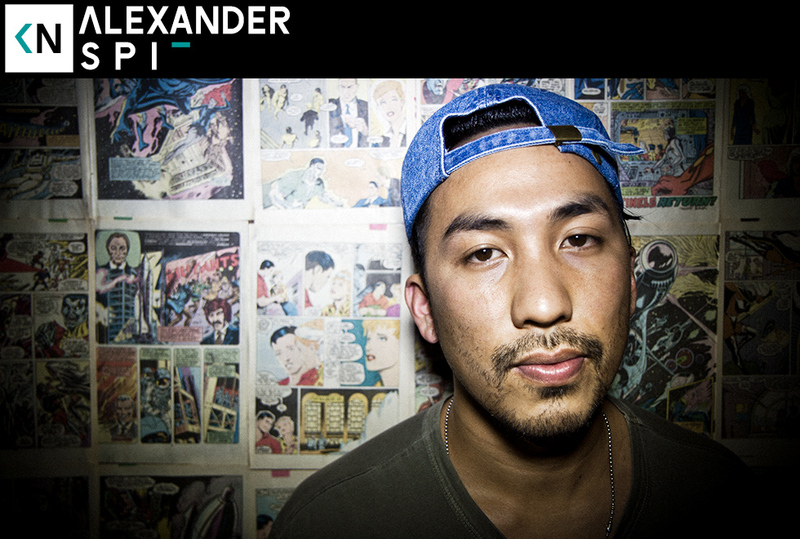 This week on Kinda Neat we sat down with double threat (rapper / producer) Alexander Spit. We talk about the importance of creating a strong visual aesthetic to match your sound, his time spent working and learning at The Hundreds, and we have a good time reminiscing about being real fans. Be sure to check out Alex’s new beat tape, Mansions 2.